The review show that takes place in the car after the movie. **THIS SHOW CONTAINS SPOILERS!! **In this very special never before played pilot episode of Plot Holes, Dan and Will discuss Disney's "Saving Mr. Banks" by John Lee Hancock. This episode was never meant to be heard but Dan has been out sick this week so Will pulled it from the vaults! Dan and Will discuss the movie and talk about how this heavy hitter caused them to reconsider what they thought before seeing the film.You can now find us on Stitcher as well as iTunes! 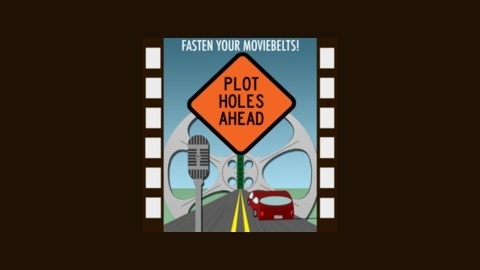 Download the Stitcher Radio for Podcasts app in the app store and listen to Plot Holes today!We'd love to hear your opinions about all of the films we see! 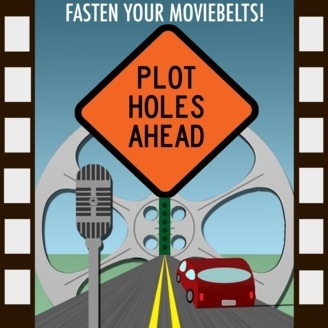 Feel free to drop us a line on our Twitter @PlotHolesAhead or on our Facebook page, Plot Holes Podcast.